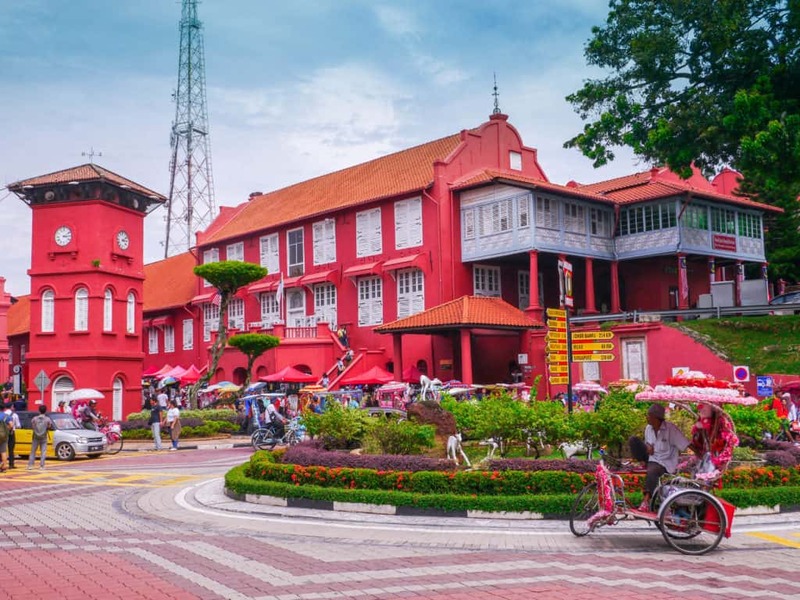 Is Malaysia worth visiting? - yes, yes and YES! 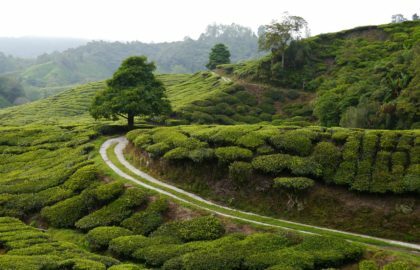 Not being part of the popular Banana Pancake Trail, the country is often overlooked by travelers to Southeast Asia. That's a real shame since there is a wide variety of things to see in Malaysia in terms of culture, history and most impressively - nature. 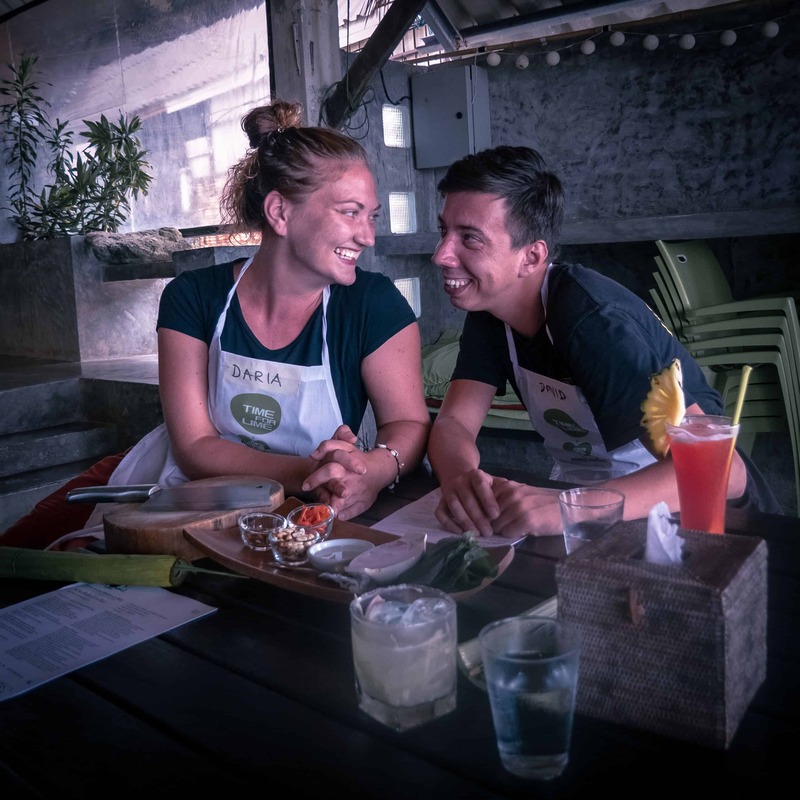 With a 78 EUR (88 USD) daily budget for both of us, we have collected some unique travel experiences during our 18 day stay and can wholeheartedly recommend anyone to do the same. To help you decide how your travel style is relatable to ours, it's best we introduce our travel profile briefly. 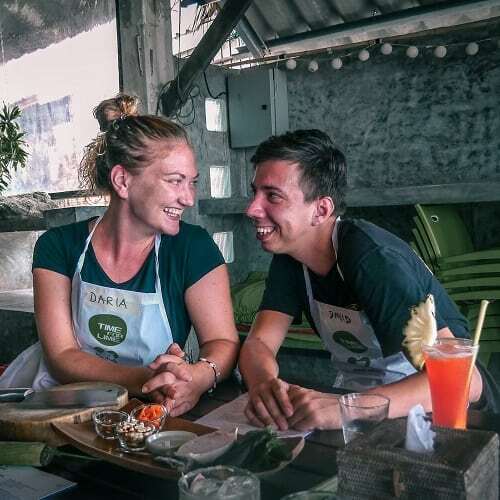 We are hopeless foodies and yoga enthusiasts in their 30s who have outgrown dorms but still enjoy the hostel atmosphere while backpacking the world, collecting unique travel experiences and actively seeking adventures. Our travel budget is definitely not shoestring, but not a luxury one either. We strive to spend as little as possible but as much as necessary to experience the things we want to experience. Before we visit any country we set up our daily travel budget per destination. If you are curious to know how we set our travel budget, read our Travel Budget Guide to learn more. 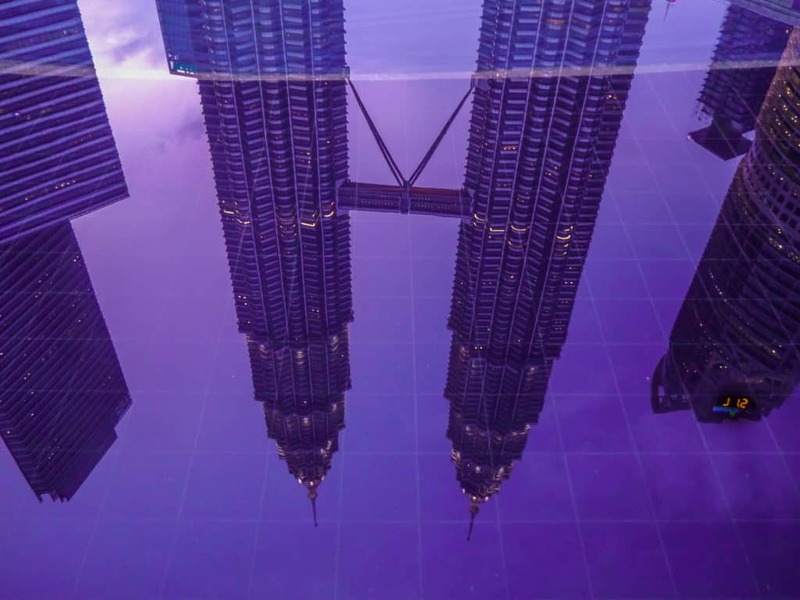 With a high human development index and a strong economic growth, Malaysia is one of the more expensive countries in Southeast Asia. Prices in Malaysia being higher, our Malaysia travel budget had to be more generous in comparison to any other country we have visited in the region. We were prepared to spend up to 100 EUR (ca. 114 USD) per day for the two of us, but were very pleased we ended up with a much lower average. Sure, being further away from the center required us to walk more but we saw it as a pleasant and fortunate inconvenience. Check out more of our TIPS on how to save on accommodation while traveling. Another luxury we sometimes had to forego not to exceed our Malaysia trip budget was having a private bathroom. Having less privacy in exchange for being able to see more places in Malaysia sounded like a fair deal though. Looking for cheaper accommodation didn't mean staying in dodgy places. Nowadays there are so many modern, super cute "affordable luxury" hostels we feel are perfectly made for us. They typically have a neat design, great beds, powerful and reliable internet connection and clean bathrooms. Honestly, what else do we really need? In George Town we stayed at Fhoya-Fhoya - one of those places and absolutely loved the hotel and the unbelievably friendly hosts. As you can see from the table below, it may have been on the more expensive side of the price spectrum, but it was absolutely worth it. Malaysia has a fantastic selection of food, both local and international. Any culinary caprices can be easily satisfied, especially in the bigger cities like Kuala Lumpur or George Town. 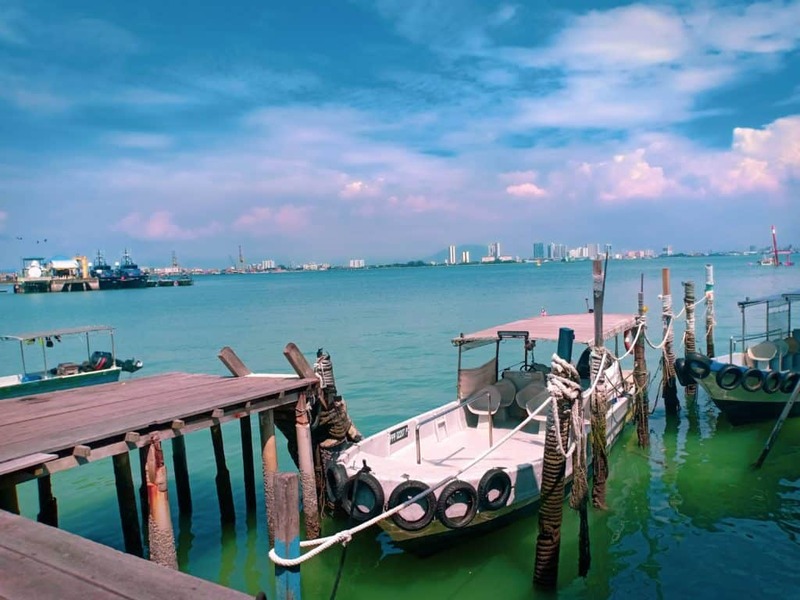 The latter is the gastronomic capital of Malaysia with a very diverse street food offering. For foodies like ourselves this is an absolute must-visit place. 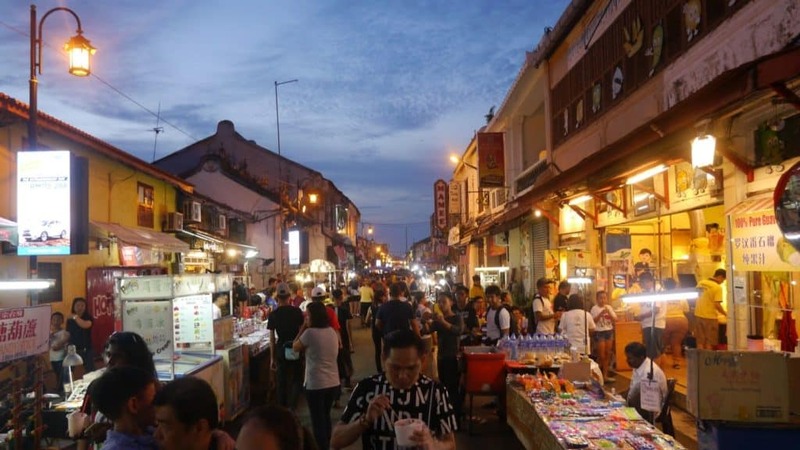 Our personal food highlight was the Jonker street night market in Melaka. We tried many different street food dishes from grilled oysters through Japanese octopus snacks and finishing with a delicious coconut shake. This absolutely mind-blowing six-course dinner had only cost us 52 MYR (10.87 EUR or 12.55 USD) for both of us! 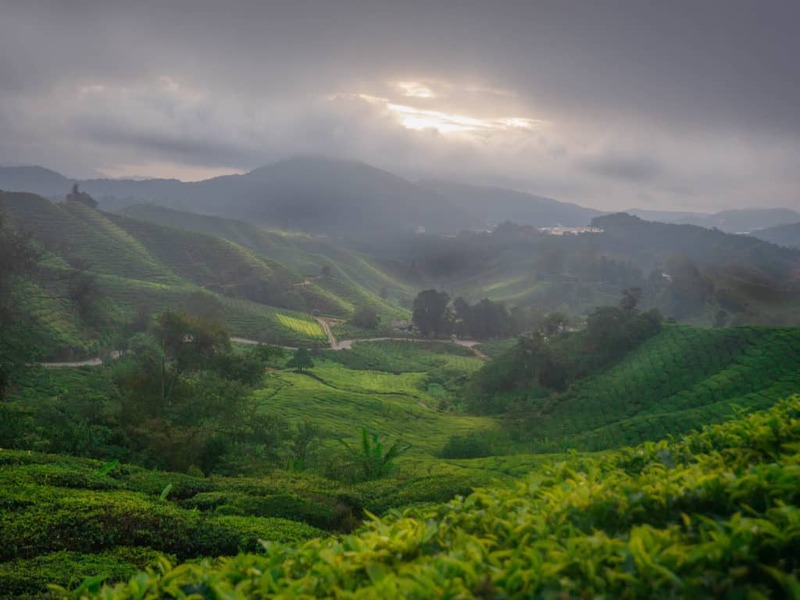 Delicious, exotic and budget-friendly - just another reason why Malaysia is worth visiting. 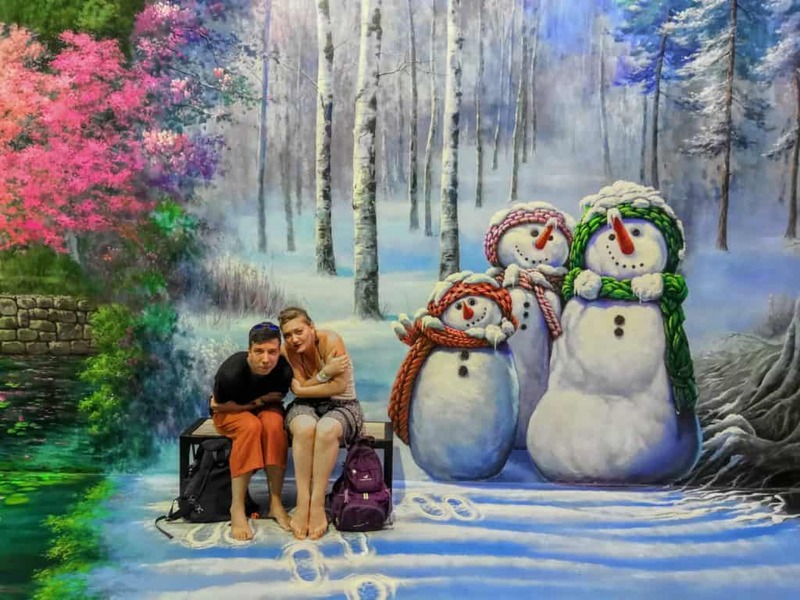 We felt our almost-three-weeks Malaysia trip was very rich in terms of activities and places visited, however we didn't spend obscene amounts of money in this category. 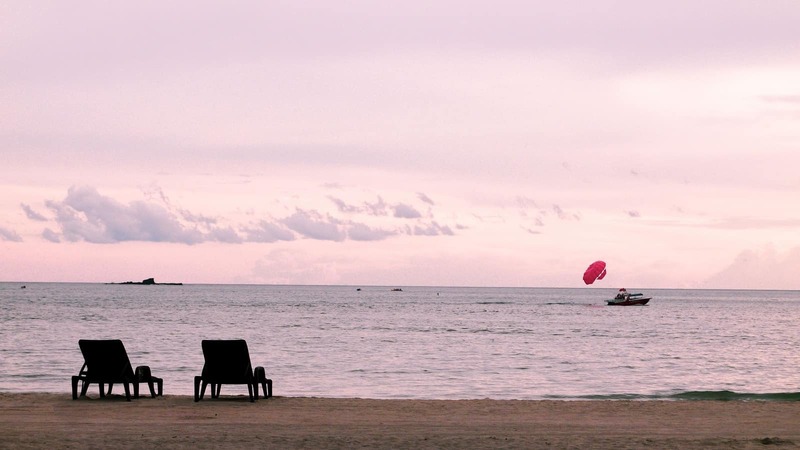 Since many of the things we did we organized ourselves, it helped us go below our target Malaysia travel budget. Since we moved a lot, almost every third day we had to transfer to another city. This and the generally higher prices caused transportation costs to accrue to 17% of our total Malaysia travel budget. To give you some perspective, in Indonesia transportation only accounted for 7% of our overall expenses. Getting around Malaysia is fairly simple with a well developed transportation infrastructure. Public transport is punctual, fast and comfortable, so you really shouldn't worry exploring the country by yourself. Grab (local Uber) is a very convenient and affordable option for traveling between train stations and your accommodation. Follow the link to register to Grab and get a DISCOUNT. 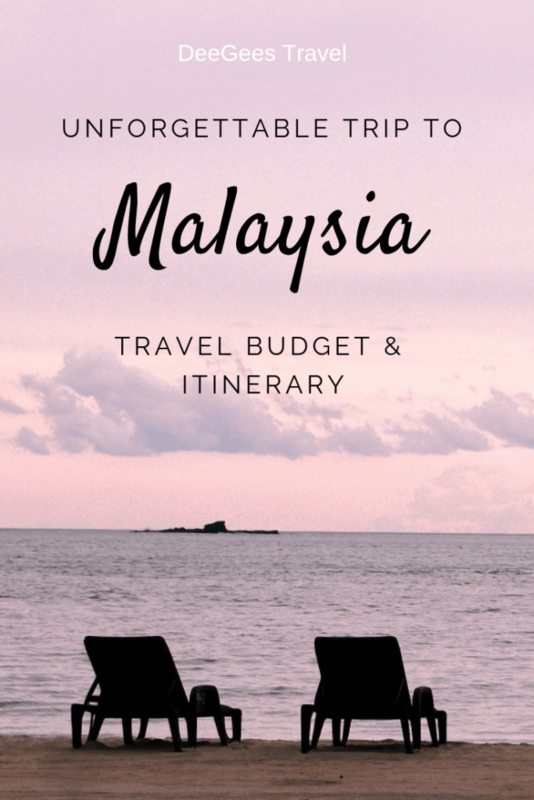 NB: We didn't include any flights to or from Malaysia in this budget since it was only a stop (not the destination) on our longer trip through Southeast Asia. Most of the transfer options are easily findable on 12Go Asia or easybook (for ferries). We have booked almost all of our transfers through their website and never had any issues. Can highly recommend! Since we already had to stretch ourselves to keep up with our ambitious travel itinerary, there was no more room left for yoga. 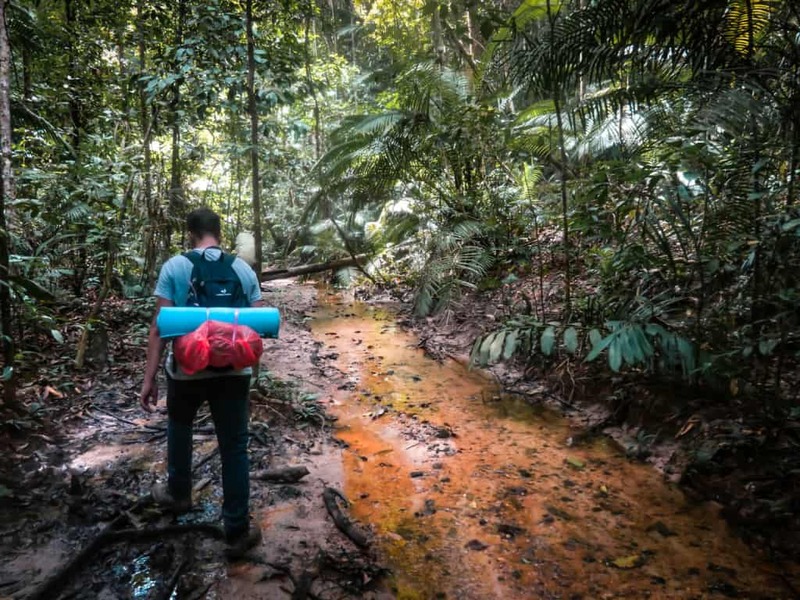 We compensated this apparent lack of exercise by challenging ourselves to do a minimum of 12'000 steps per day (about 9 km) and engaging in other physical activities like trekking in the jungle. A typical price for a 0.5l beer is between 10 and 19 RYM, 15 being the most common price in local shops (3.14 EUR / 3.62 USD). If you go for a couple of drinks to a nicer bar and order anything beyond a beer, you should be ready to pay prices comparable to those in Western Europe. Langkawi is a duty free zone. Yup, the whole island is a duty free area. What this really means that although cocktails may be cheapER here, since alcohol is still pretty pricey in Malaysia, this is not a backpacker party central. Which is nice. You can enjoy a nice glass of wine while overlooking the sun setting down from the comfort of your sunbed on the beach. And man, are those sunsets picturesque! Budget talk over. 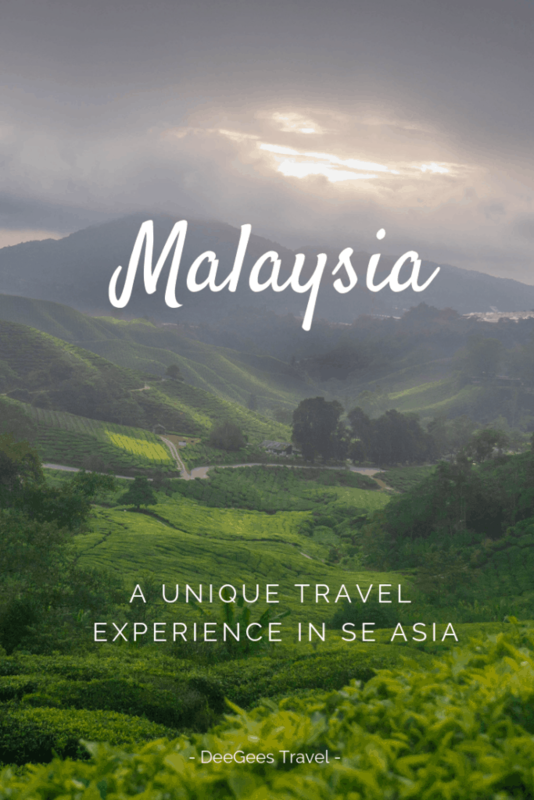 Here comes the fun part - an inspirational Malaysia backpacking itinerary for 2-3 weeks including our absolute highlights. The coolest part is that in this short period of time you can get a bit of everything - city, jungle, beach, highlands. It is like a tasting menu of Malaysia, where you try delicious and flavorful samples leaving you wanting to come back for more. 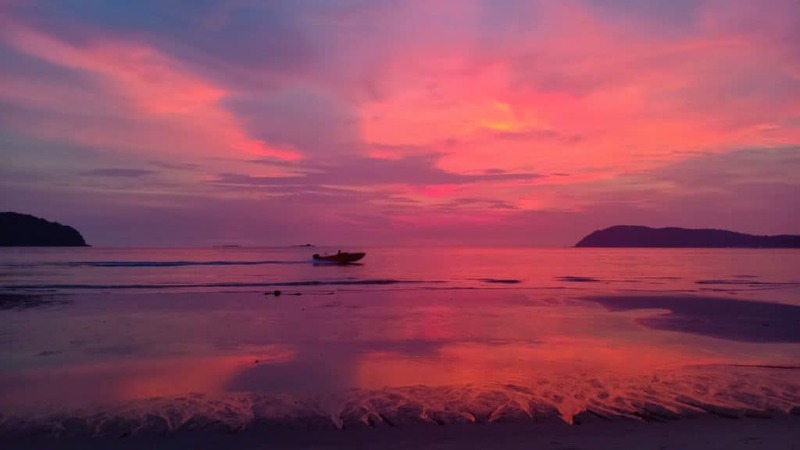 If you have a chance to extend the trip, go to Borneo - this is a whole different world in a parallel universe. Something we have saved for our next trip to Malaysia. 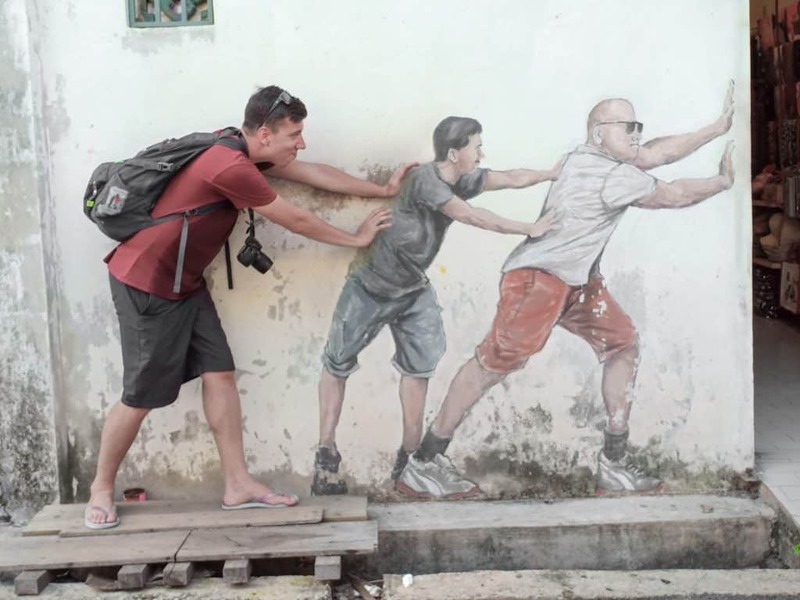 Langkawi 3D art - super fun! Fly out of Penang International Airport either internationally or back to Kuala Lumpur and then further on. 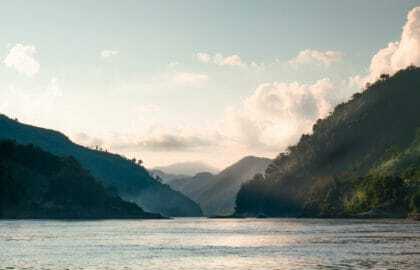 Although your Malaysia travel budget will be higher than if you were to travel to Indonesia or Thailand, you should not dismiss visiting Malaysia altogether. The country is absolutely gorgeous and has some unique travel experiences to offer. If you are on a tighter budget, don't dismay. Read our Budget Guide blog post going through detailed opportunities to save money in each of the budget categories we have listed here above. Your post want me to go and visit right now. It’s so beautiful place to be. I love the way you manage your budget. 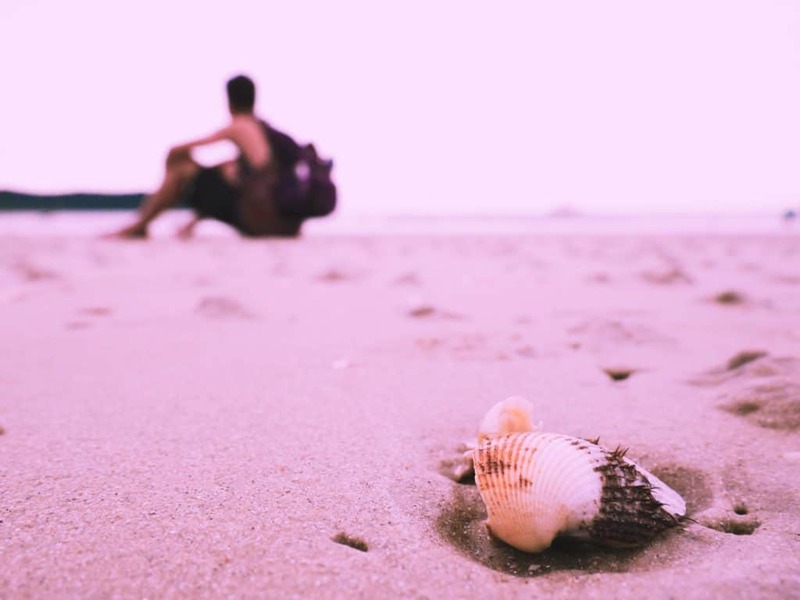 It’s really smart way to travel on budget otherwise when you spend too much that travel or vacation just become a burden. I love your pictures, they are very realistic and of course beautiful. For less than 400 bucks I’ll take the trip lol great to information. This piece was reasonable and concise. 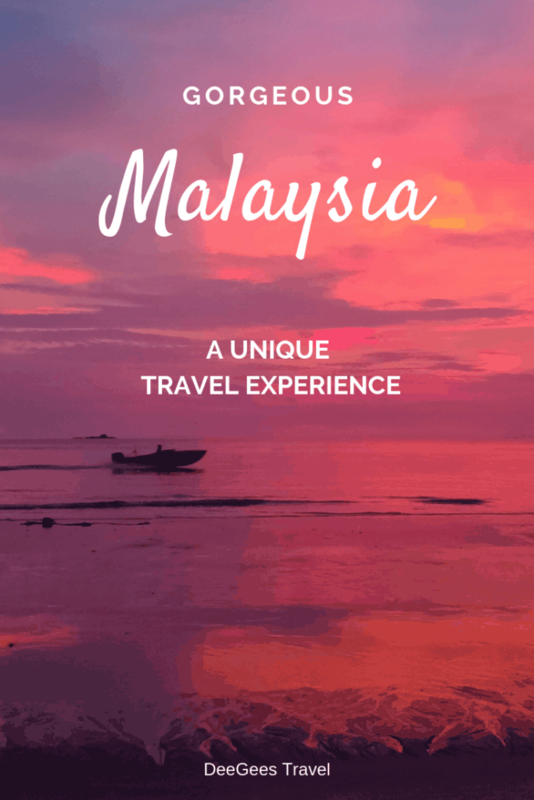 Thank you Bushra, for this overall guide to visit Malaysia. 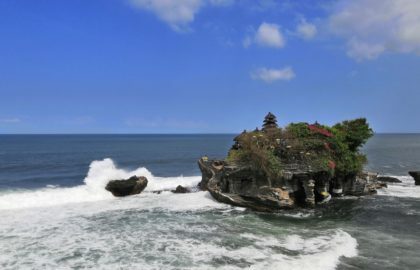 It is very helpful for someone who want to visit it. Surely, your post made me fell love with it. You nailed it. Sorry Princess Darja. Somebody mentioned as Bushra , prior to me. That is such a cool currency converter. (Sorry, gadget gal) Seems like a great trip. I really want to take my son so some of these places. I would have made the same mistake on food skimping… thinking I could save at breakfast but then overcompensating at lunch. Especially with all of those steps. Good tip!